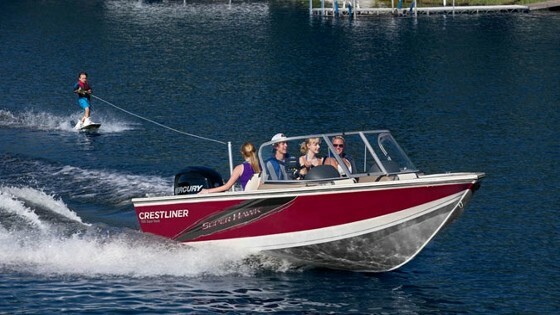 We have a pretty healthy selection of Crestliner fishing boat reviews here on boats.com, but most of them share one thing in common: they’re multi-species boats, designed for general fishing as opposed to being focused in on any one species or style of fishing. 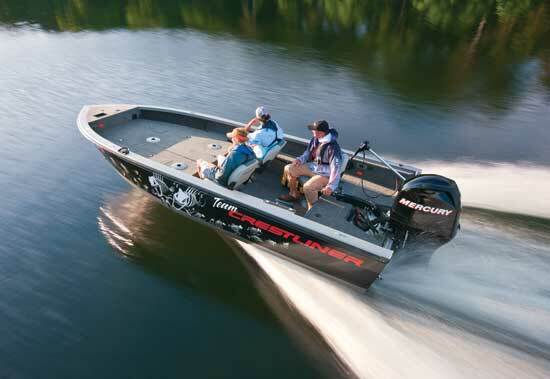 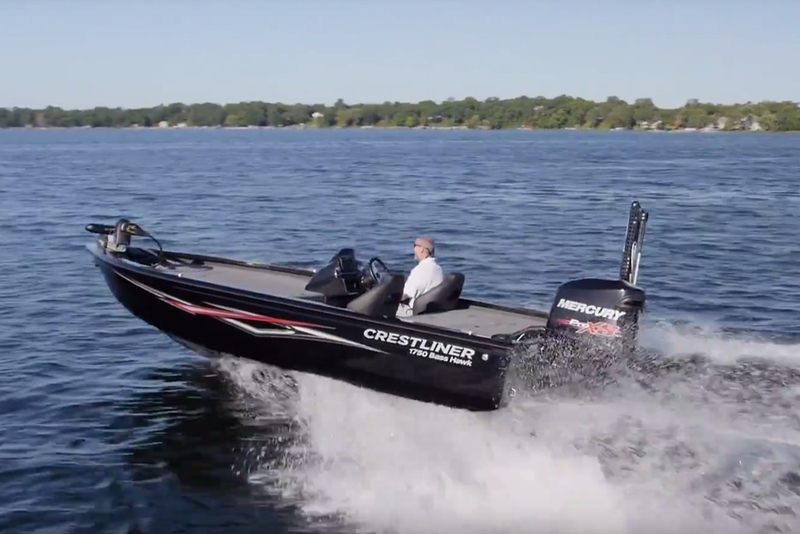 Crestliner does, of course, have pure bass boats in their PT and VT lines. 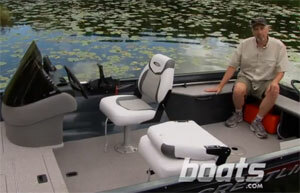 What would happen if you took a bass boat and melded it with the multi-species Hawk line? 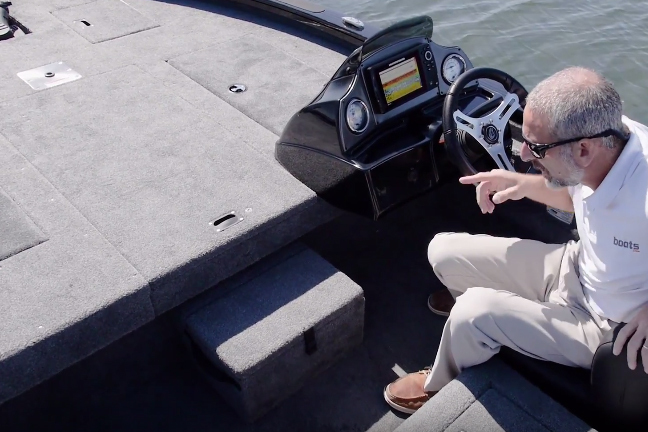 The 2017 1750 Bass Hawk is your answer. 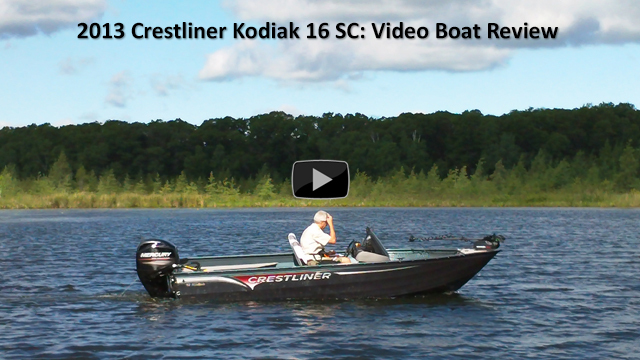 Join us for an in-depth look at this all new model, in this video boat review. 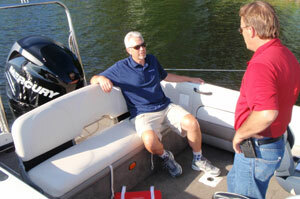 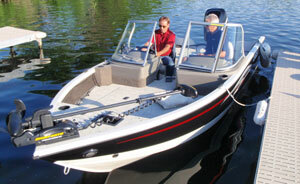 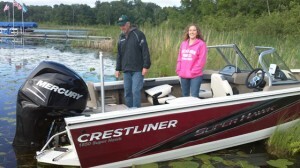 See Crestliner bass boat listings.